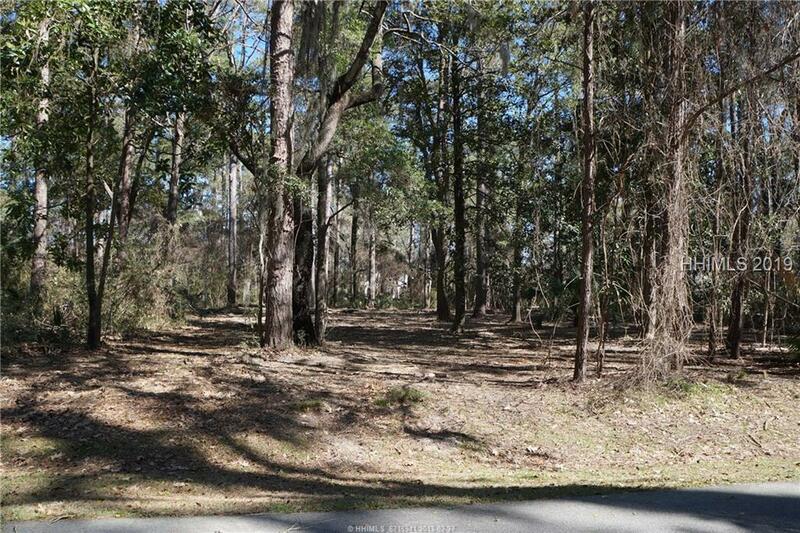 .88 acre home site just across the street from The River Club. 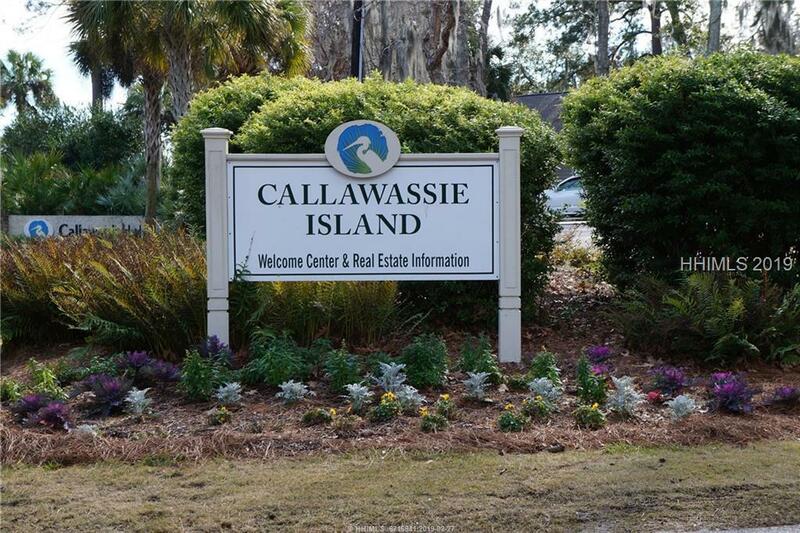 Callawassie Island was designed as a residential Community Wildlife Habitat. 726 home sites, approx. 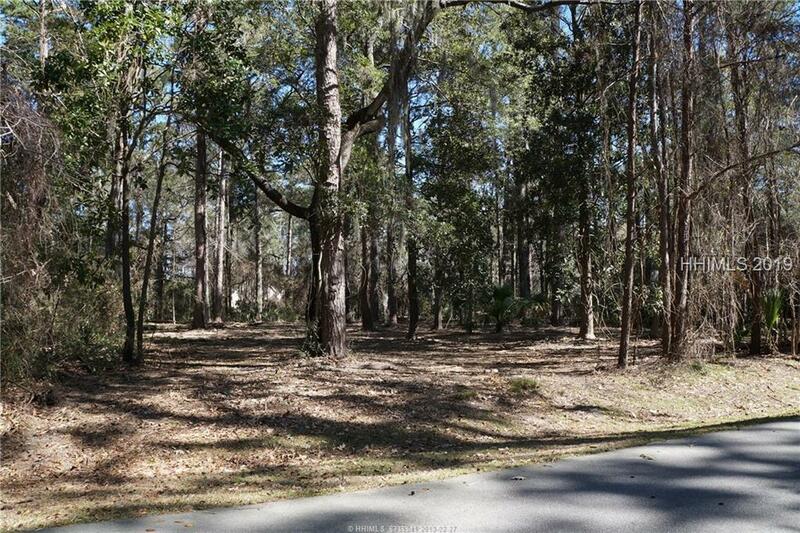 500 homes & 880 acres of salt marsh, golf course & green space. Offering world class golf, 6 Har-Tru tennis courts, community dock, kayaking, 2 community pools, fitness center, 2 restaurants, Bocce. Crochet, walking trails, Sugar Mill ruins, butterfly garden, Spring Island Nature Center, security gate & more. The new River Club will offer casual waterfront dining, library, fire pit & pool. 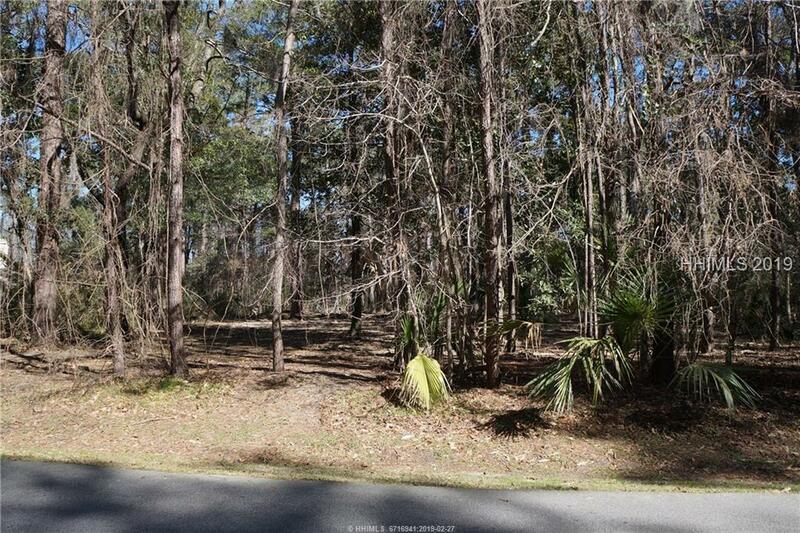 35 min to Beaufort, Bluffton, Hilton Head beaches and Savannah International Airport.